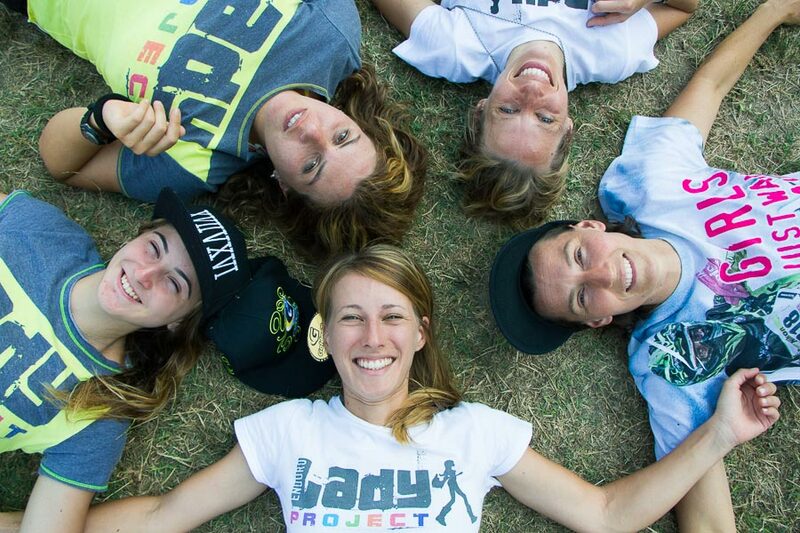 Girls and women can do as much as boys and men - if they like so - in life, at work, in sports. 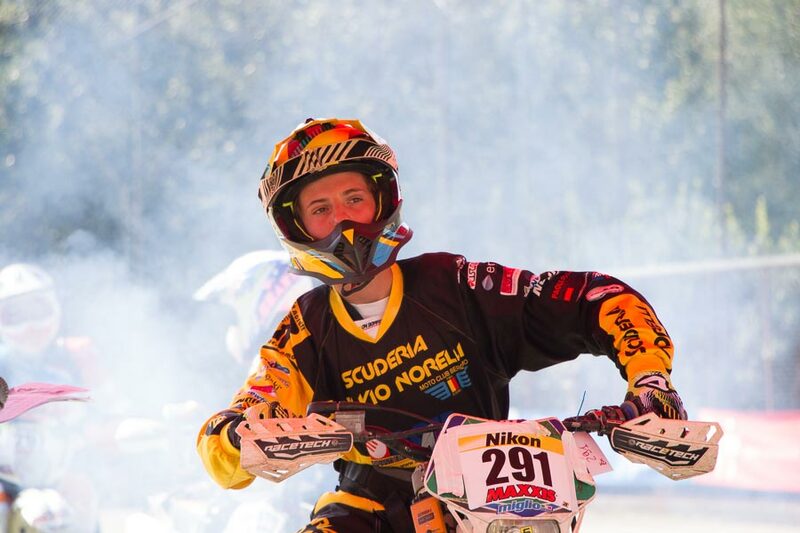 The Lady Enduro Project motorbike racers are a bunch of brave and funny girls who committedly participate in the heavily male-dominated Italian Enduro Championship. 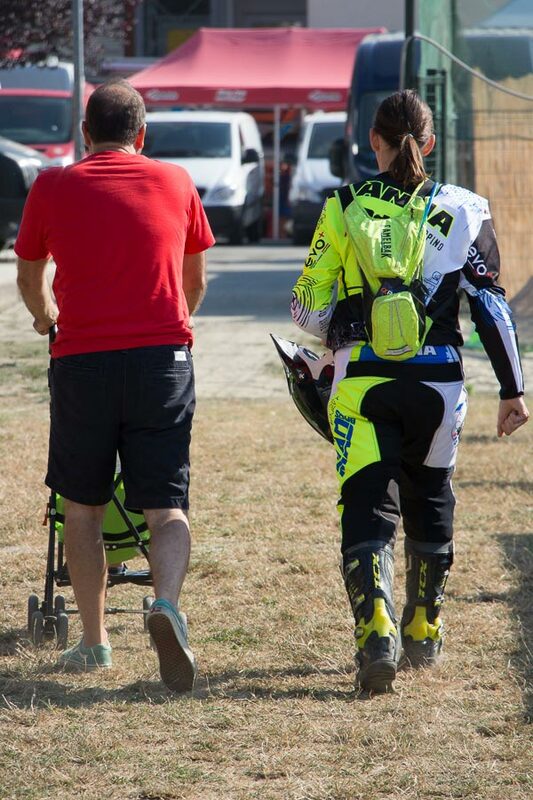 Italian enduro champion Anna Sappino leaves for the race accompanied by her husband Marco and their little Mattia. Support from friends is an injection of energy for the race. There is just one departure sequence for both men and women. Ranking in previous races dictates the departure order. Here one of the boys at the "Under 23 - Senior Competion" at Vesime, Italy in July 2016. 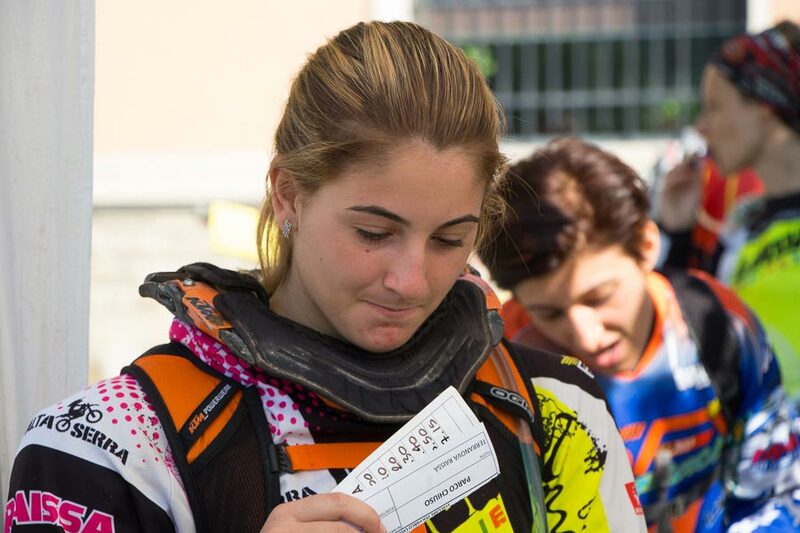 Enduro motorbikers love and respect nature, says Raissa Terranova, one of the youngest Italian Enduro ladies. Here Raissa is racing through the woods during the enduro test. I'm a Lady, am I not? Raissa Terranova elegantly driving her bike during the cross test at the "Under 23 - Senior Competion" at Vesime, Italy in July 2016. Bike care and maintenance are part of the game. 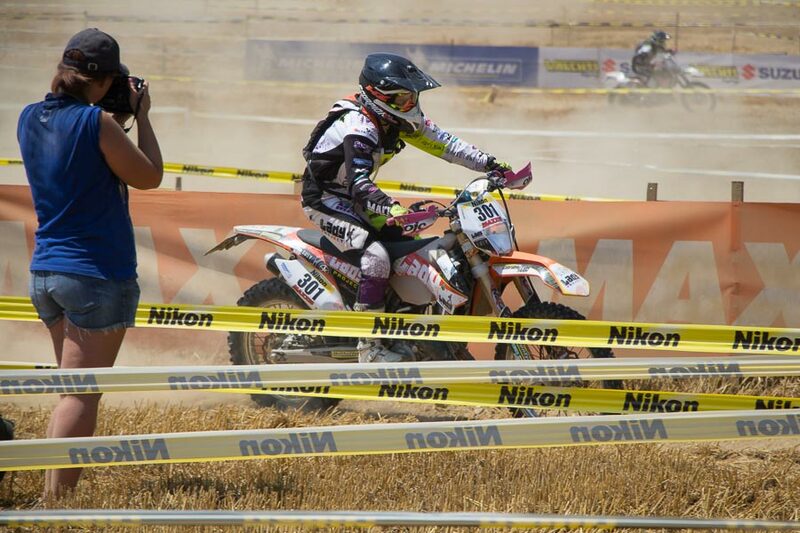 Here enduro racer Susanna Grasso takes care of her KTM 125. The end of the race is a wonderful time for fun and friendship. Racers Anna Sappino, Paola Veronelli, Maria Teresa Belgiovine, Raissa Terranova, Susanna Grasso take a rest after the "Under 23 - Senior Competition" at Vesime, Italy, July 2016. Girls and women can do as much as boys and men – if they like so – in life, at work, in sports. 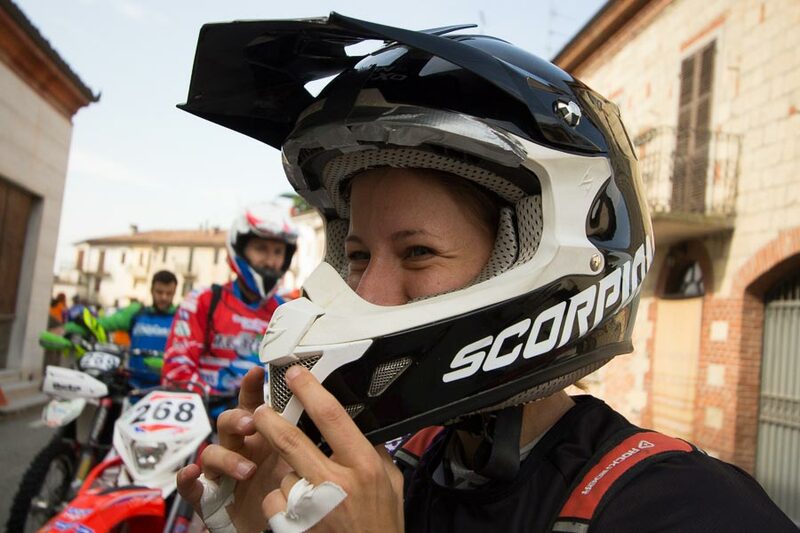 The “Lady Enduro” motorbike racers are a bunch of brave and funny girls who promote this message through their committed participation in the heavily male-dominated Italian Enduro championship. These pictures were shot in July 2016 as part of a visual story-telling project on fighting gender stereotypes. Le donne, e le ragazze ancor di più, possono fare le stesse cose che fanno uomini e ragazzi. Basta volerlo. 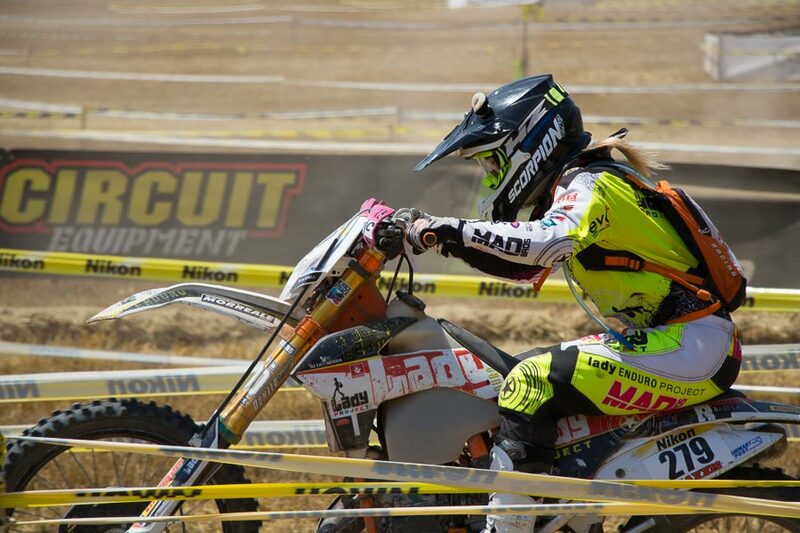 Le pilotesse di “Lady Enduro” sono un gruppo di ragazze simpatiche e grintose che promuovono questo messaggio con la loro impegnata partecipazione nel campionato Italiano Enduro – per adesso quasi tutto al maschile. Queste immagini sono state scattate nell’ambito di un progetto di fotogiornalismo sulla lotta agli stereotipi di genere.